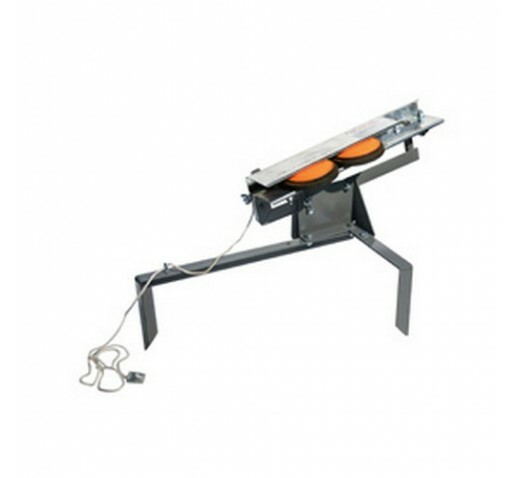 This trap's balanced design delivers all regulation clay targets to challenging distances. The target is thrown with a simple pull of a string and features a target clip for secure placement and a consistent flight path. Stake in the ground or mount on a tire.